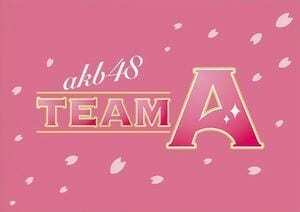 AKB48 Team A is the first Team of the 5 teams of AKB48 based in Akihabara, Tokyo. There are twenty members and they are under Kings Records Sub-label You! Be Cool. 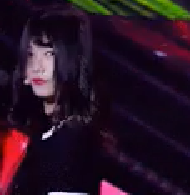 -In December of 2017 she joined Team A. 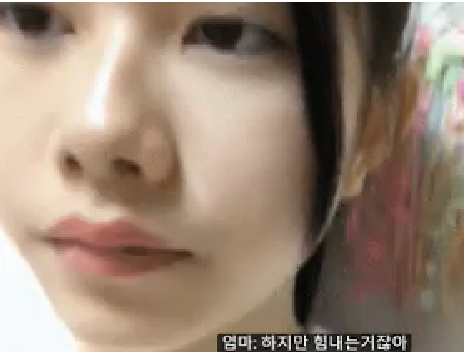 -She has never lost a match of Shoujiki Shogi on AKBINGO! 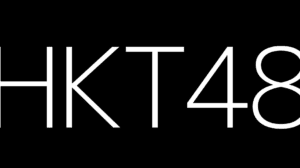 Who is your AKB48 Team A bias/oshimen? Since they are all using their birth name as stage names, it would be more interesting to replace the stage name category by their nicknames which are more commonly used by fans. 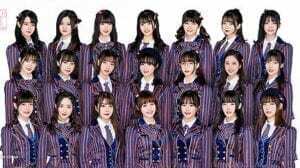 as for Mion, she was chosen as center of Heavy Rotation by the original center of the song, Oshima Yuko, when she graduated. Thanks for this info. 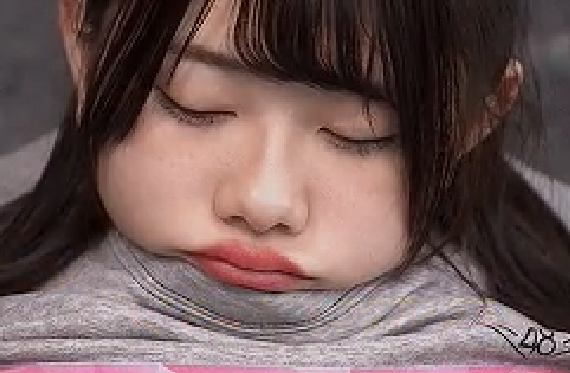 I’m don’t know that much about AKB48 and how it works. I will add this to the profile! Thank you! 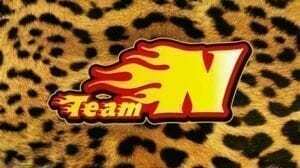 Can someone tell me what was the team function? I mean like why they separated into A, K, B team? Like Miho the one who was moving from 1 group to another.. In total of AKB48 there is about 140 girls. 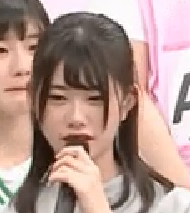 The girls are either placed in a team like Team A, K, etc or they became a kenkyussei or a fill in for someone absent. They can transfer from different teams or stay in one team. I hope this helps! I will be working on them soon! 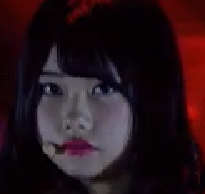 Moe Goto placed 24th on Produce 48. Eri Chiba placed 33rd on Produce 48. And also can you also work on akb48 sister groups too.